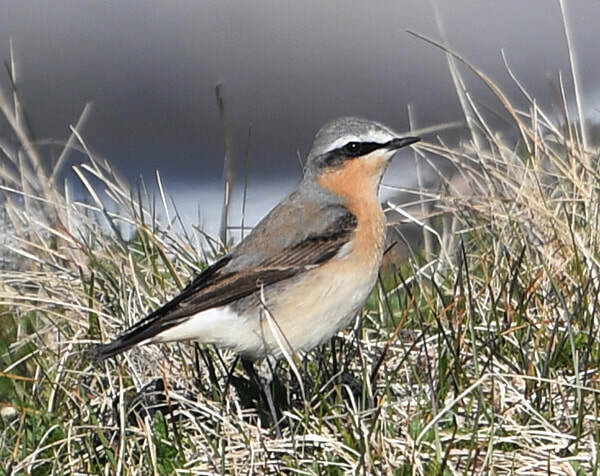 Occurs annually during spring and autumn migration. 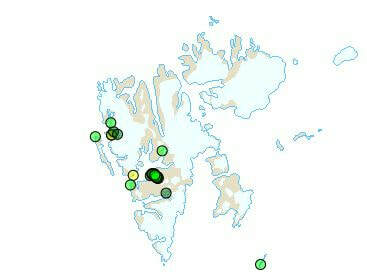 Some few pairs breed on Bjørnøya and on west Spitsbergen, most often in areas with rich vegetation below bird cliffs. The juvenile birds that appear in autumn may be from Greenland. In some years can occur in larger numbers during spring migration. Probably only some tens of pairs breed. ​Features: 14-16 cm. There can be plumage variations in both male and female in spring and in juveniles in autumn. The white on the inner part of the tail is a characteristic feature.